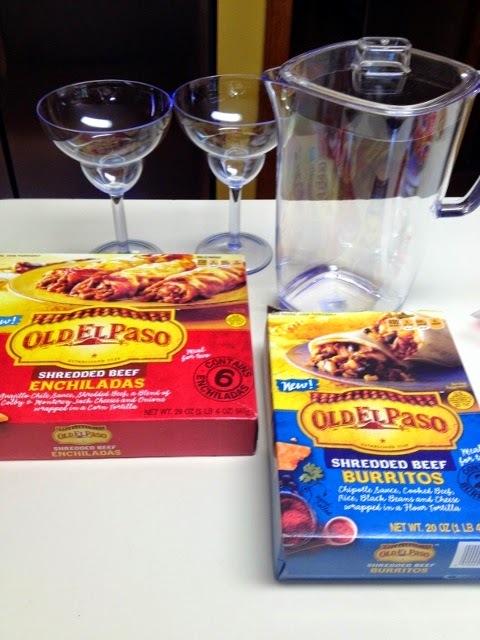 Disclosure: I received a gift pack from Old El Paso including coupons to try their products to facilitate this review. I work, have two kids and a dog. There are days when we are on the run and I just don't have much time to cook. For those days, I like to keep something on hand in the freezer than can easily be prepared. I was able to test out some Old El Paso products on one such day. 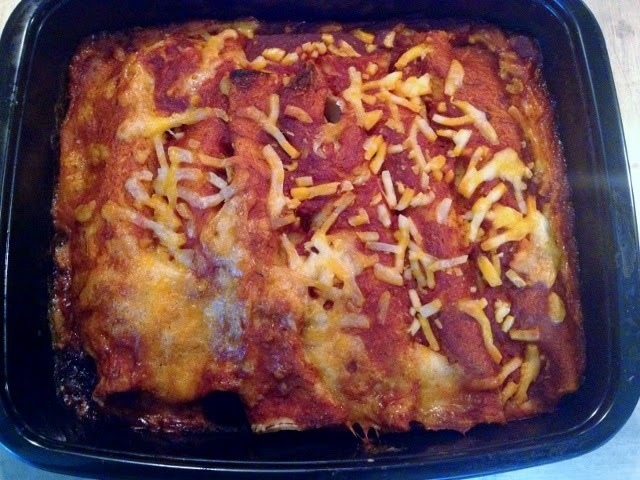 We tried the Old El Paso Shredded Beef Enchiladas. It was simple to prepare, although not super quick. The recommended preparation is to microwave for 3 minutes then bake on a cookie sheet for 20-25 minutes or until cheese is melted and enchiladas are thoroughly heated. Even though it wasn't quickly prepared, it let me take care of a few other tasks while in the oven. I made the mistake of removing the film before placing in the oven so my cheese never melted all the way. Honestly, I didn't think they looked as appetizing as they do on the box, but I was surprisingly pleased at the taste. My girls gobbled them up as well. I did add a bit of sour cream to them for an extra treat. 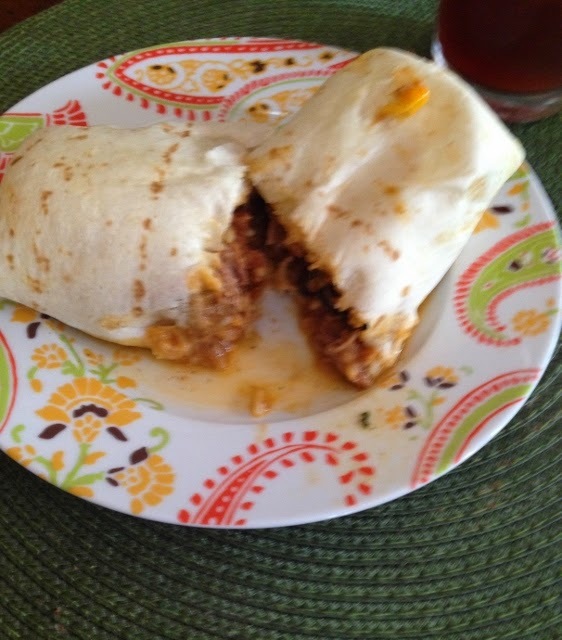 We also shared Shredded Beef Burritos. This was strictly heated in the microwave. It was big and substantial. It had a lot of beef in it, but my husband thought it was a bit on the bland side and I had to agree. Maybe a little more cilantro would perk it up. Overall, it was not bad, though. So, if you are in need of a quick meal, you may want to check out the Old El Paso frozen meals. I've been wanting to try these ever since they came out. I don't like a lot of spice, so I would probably love them.